After Jungle Jim rescues Anne Lawrence from deadly rapids, he learns that she is looking for one-time football hero Bob Miller who disappeared 9 years before when his military flight disappeared over the jungle. There are problems in the area and tribes are being attacked and enslaved by the Skeleton Men. They learn that a white man with a gun is leading the Skeleton Men and Anne fears that it might be Miller. 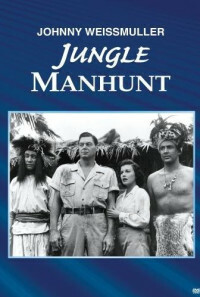 The tribesmen are being put into forced labor in a mine and Jim sets out to rescue them. Along the way they will meet strange creatures and eventually be taken prisoner themselves. Jim finds a way out. Regions are unavailable for this movie. 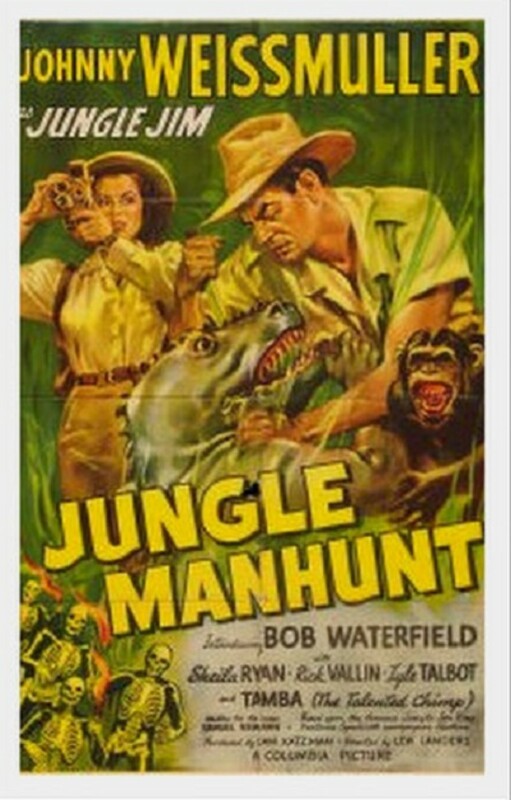 Click the "Watch on Netflix" button to find out if Jungle Manhunt is playing in your country.